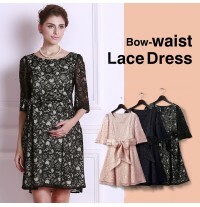 Beautiful maternity and nursing bow waist lace formal dress. 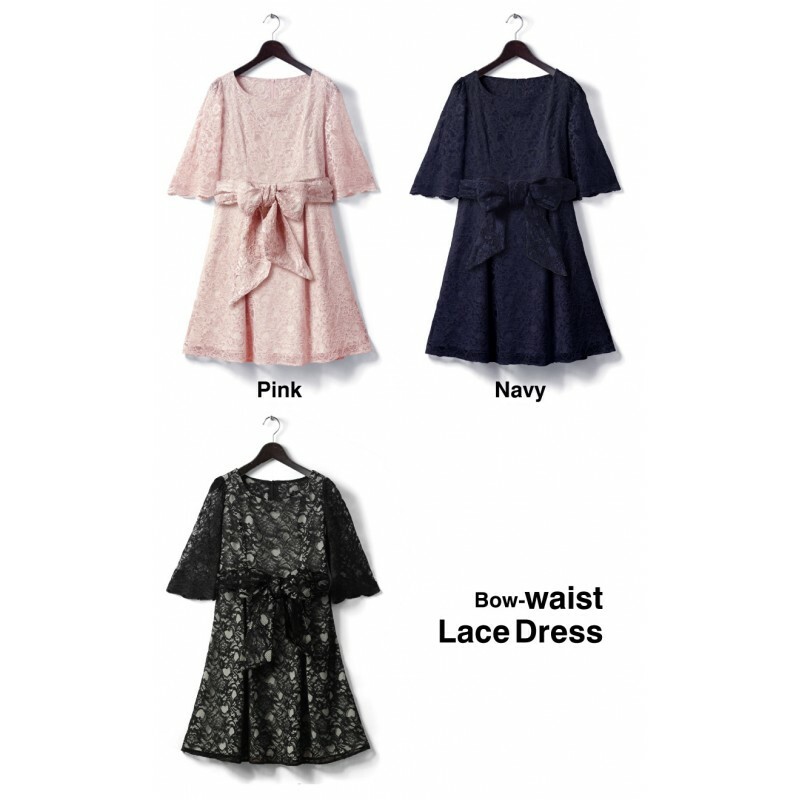 This maternity and nursing formal dress has a nice bow waist belt; you can wear it with or without belt, according to your tastes. 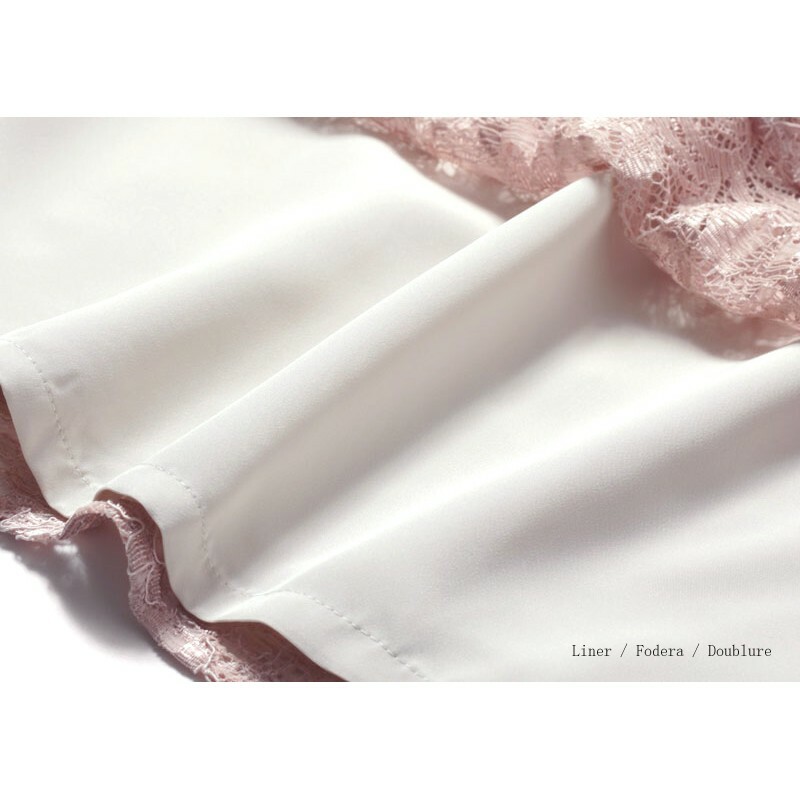 For breastfeeding our maternity and nursing dress has a special easy zip opening so that you can discreetly feed your baby even in a public place. 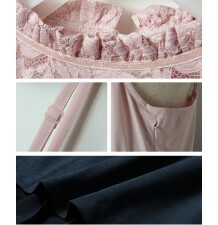 Available in 3 colours: pink, navy, black. 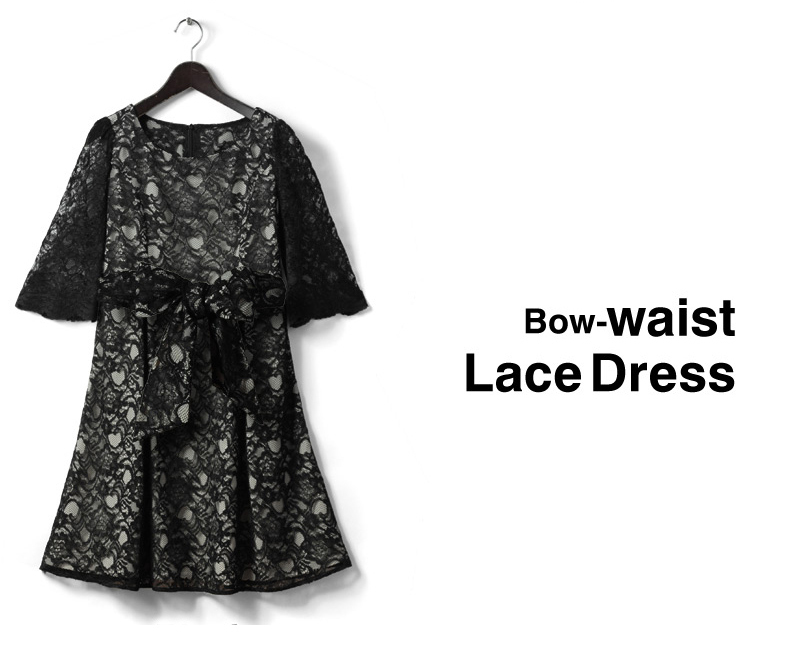 It's a wonderful dress that remains comfortable till the end of your pregnancy. 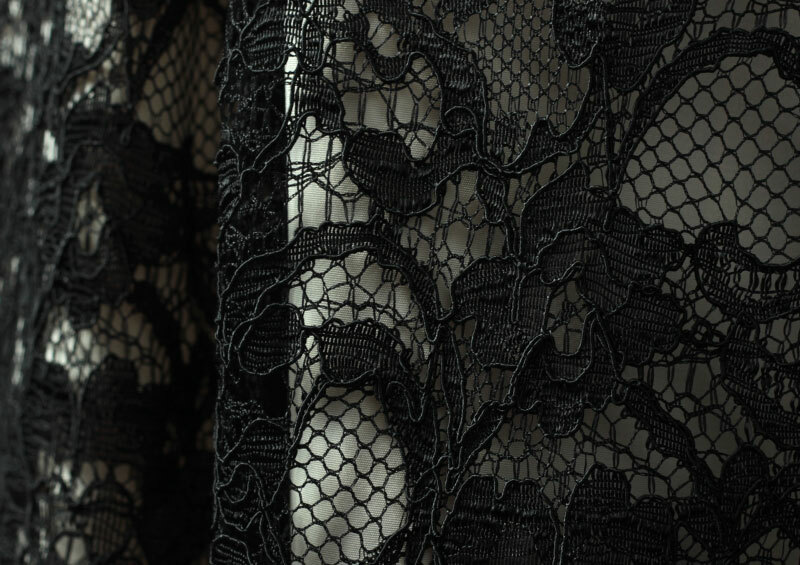 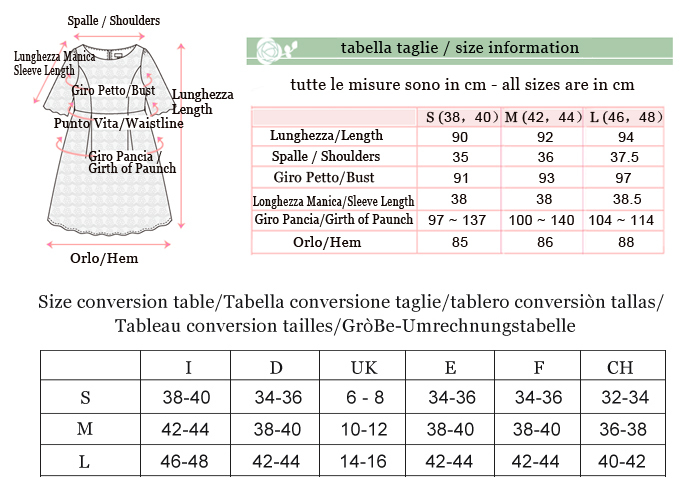 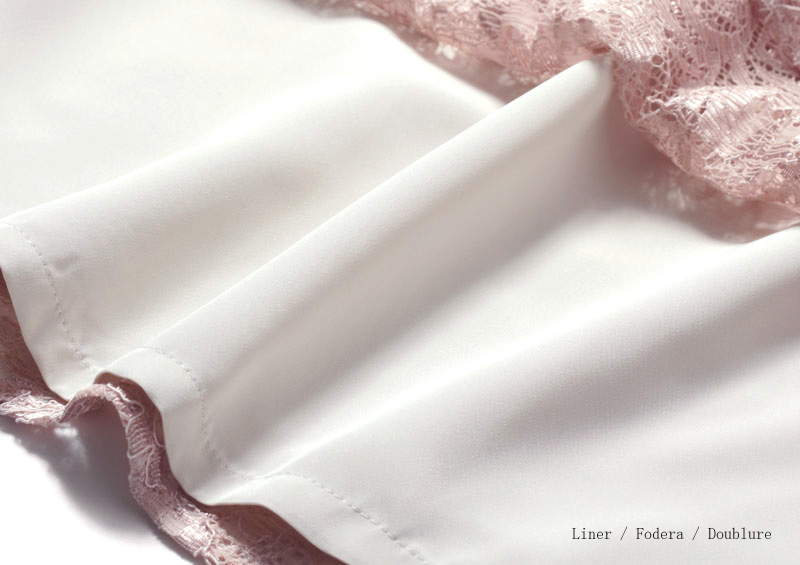 After this period the dress will adjust to your body shape and become one of your most elegant dresses! 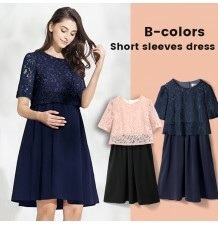 Delicious maternity and nursing two-tone dress with short sleeves, very comfortable, suitable even after pregnancy.